OMG it’s actually sunny outside! So our tip is to make hay while the sun shines and get out and about. Here’s our top recommendations on where to head. Here’s one for kids of all ages, the country’s only dedicated designer toy convention is back in Bethnal Green. Toycon at York Hall will feature products and gift ideas to make you feel eight-years-old all over again! 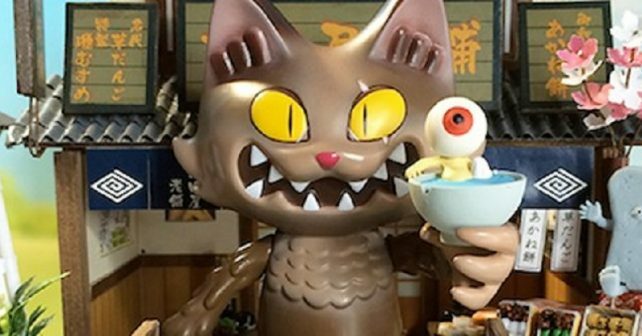 There’ll be dozens of exhibitors from around the world catering for every taste (including the bril Javier Jimenez’s Wananeko vinyl cat, above!). Saturday’s sold out but there are still places for Sunday. 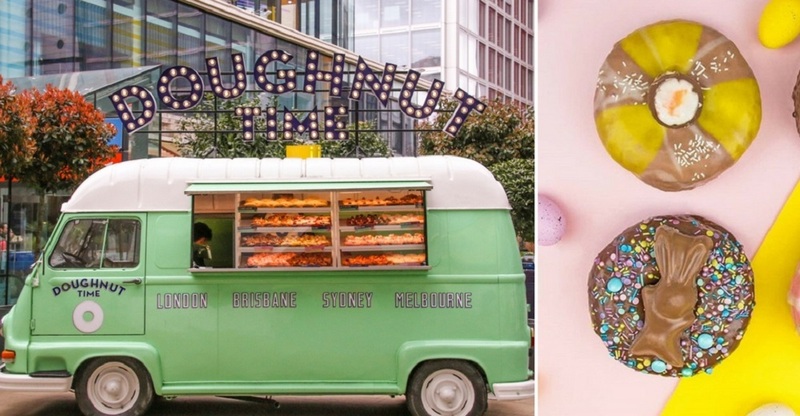 Here’s a sugar rush to get your weekend going, patisserie powerhouse Doughnut Time is giving away FREE sweet rings of joy in East London. Look out for Betty the mint green van which will be parked up outside Westfield Stratford and handing out the goodies to anyone who wants them. It’s not clear how many doughnuts staff will be giving away so our tip is to rock up, pronto! 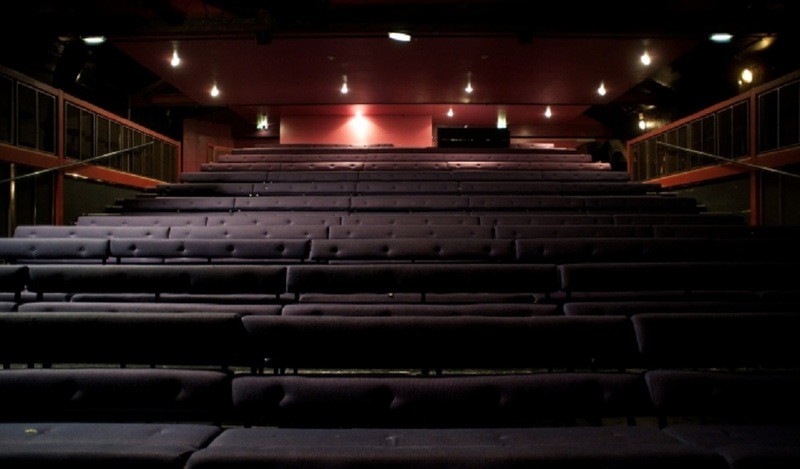 One for budding young thesps: a FREE two-day Young Pleasance London Easter Workshop in Islington. In a nutshell it’s an introduction to physical theatre techniques and new writing for 16-25 year-olds. The weekend ends with performances from those taking part. Get down to the first of the brand new weekly market at Deptford Yard Market. Deptford Bites will will be a mix of street food – including oysters, vegan ice cream and Ghanian snack options – live music and great wines plus a host of arty craft stalls selling everything from perfume to candles to wallpaper! This opening week, food journalist Grace Dent is also hosting a talk about the area.